Home » Industry News » A Virtual Warehouse for Your Fluid Power Business. How can Fluid Power distributors get the best value for money from their warehouse? How can you minimise the cost of a traditional warehouse? How can you shorten delivery times? Where can you find parts which are no longer manufactured? We decided to have a closer look at the hydraulics and pneumatics sector and find a solution, which could resolve all those issues. 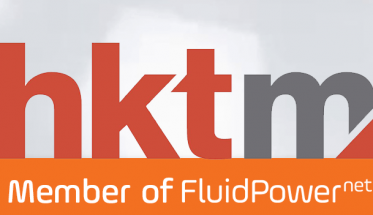 We created FluidPowerNet, a platform which we are currently introducing to the market. ‘How many parts should I order and store in the warehouse?’ This is the question that gives Procurement Managers a serious headache. There are plenty of theories, different models, analyses, which have been created to help optimise the purchasing process, but the biggest problem for managers is still finding the right balance between the availability of the product and the cost of storing it. On one hand the list of all the crucial replacement parts you should always have in stock seems unending, on the other, your accounts department is constantly reminding you how much it costs to keep them inhouse. In theory, what seems like the perfect solution is a paradox: have as many items as possible available immediately but store as little as possible. This is exactly where the concept of the Virtual Warehouse comes in. Essentially, it is the data on what is available without having to overload the warehouse or the pocket. That’s not all though. Imagine a situation where you have a client who requires a part urgently and you haven’t got it in stock. You have called every single contact but to no avail. Finally, the manufacturer says: “Yes of course we can get you the part….it’s a 32-week lead time” The only thing you can do in this situation is wait, right? What if you could access the part elsewhere? Let’s put things into perspective. There are over 25 000 distributors in the world operating within hydraulics and pneumatics, so there is a good chance that at least one of them will have the part you need in stock, available NOW! It is also possible they would love to sell it as it’s been on the shelf in the warehouse for too long. The question is, who is this company and are they based in the same town, country, continent? So far there has not been a tool in the market to access such information and we decided that we can help with that. We don’t want to change the market, we just want to make things easier. The concept is very straightforward but it’s easier said than done! All we need to do is create the largest possible database of available parts held by fluid power distributors. It all started in April 2018. Using our experience (we already run a similar platform in the power transmission sector www.bearingnet.net), we decided to create a database for the hydraulic and pneumatic sectors. 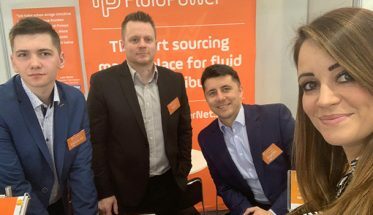 FluidPowerNet is simply a platform allowing the distributors working with hydraulics and pneumatics to share the information on their available inventory. Currently 90 distributors (January 2019) are listing over 220 000 individual part numbers, including brands like: SMC Parker, Bosch Rexroth, Festo, Eaton, Camozzi, Aeroquip, Siemens, Voss, Burnett & Hillman, the list goes on (about 200 in total). It is all online. 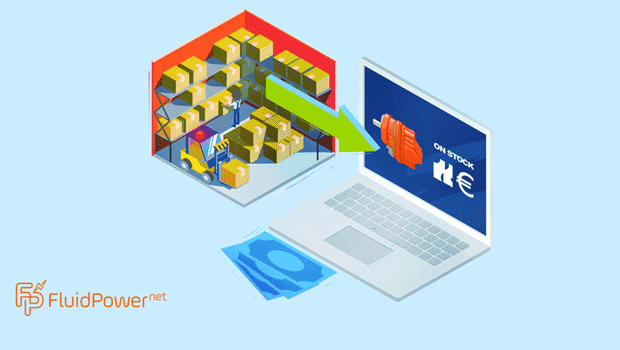 A distributor who has inventory to sell can upload it to the site making it searchable by other distributors using their own account on FluidPowerNet.net. Every user uploading their inventory automatically gains access to the parts listed by other distributors. The data is secure and exclusive for distributors. No end users or OEMs have access to the information and distributors cannot see each other’s full inventory lists, they can only see who currently has the individual part they have searched for. FluidPowerNet’s main goal is to improve the trading process for hard-to-find parts. On the one hand, we facilitate faster access to the part that your client needs, on the other, we help you sell your excess inventory. According to market research, an average of 30% of all parts that are stocked in warehouses have very low or zero level of rotation. FluidPowerNet gives you the opportunity to re-circulate those parts. As the number of users increases, the number of transactions on the platform is also growing and many new beneficial business relationships are forming. To sum up, the task we have at hand is not the easiest one, but from the feedback we have gathered, we understand that this solution is needed, and we have already got some very positive results to share. Many companies have already acquired new contractors, optimized their inventory and started to actively use the tool. I am very curious to know what you think about it. Share your comments here – I would like to invite you to the discussion. 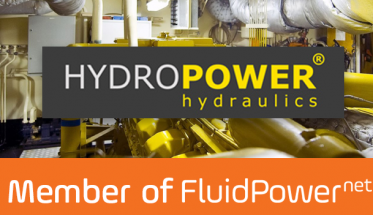 If you are a fluid power distributor, you can register for a free trial account at www.fluidpowernet.net where you can test the platform. I would strongly recommend using our search function, so that you could see which other distributors have got that part which you had difficulty finding.